Written on 20 June 2015 . We live in the age of the Geek. Everybody with a passion, regardless of the subject, is a Geek. It’s cool to be a Geek. 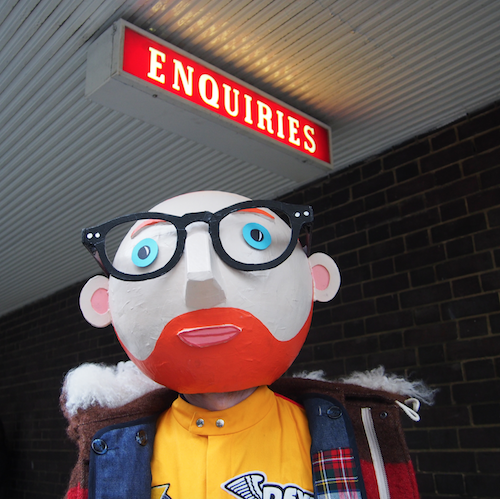 The Chic Geek is the expert in male style. 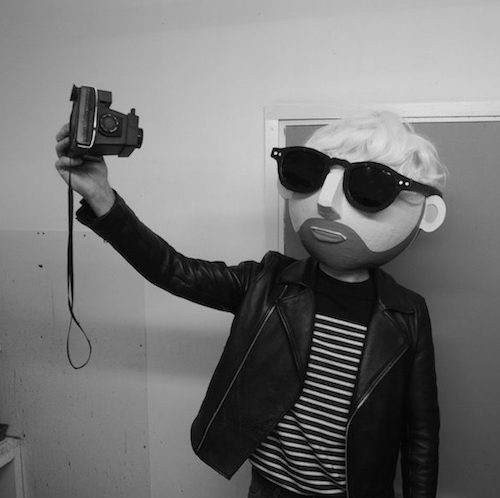 His humorous and intelligent take on men’s fashion and grooming makes him an approachable and inclusive character. 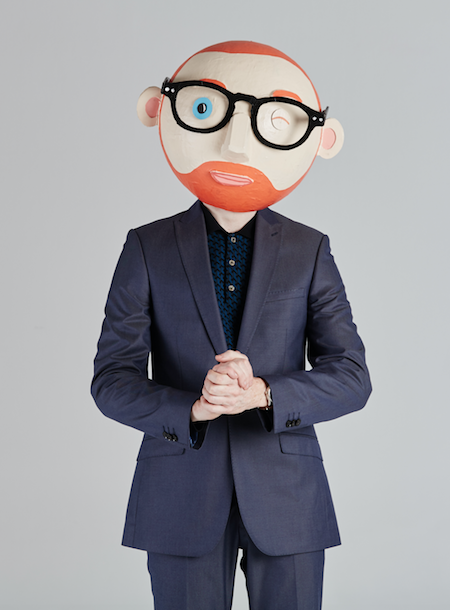 A trend leader, The Chic Geek is a cult figure and knows everything to do with style and looking good. Founded in 2009, The Chic Geek has grown to become one of the UK's most recognisable and respected online men’s media brands. 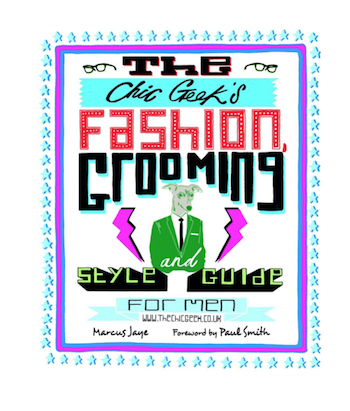 An expert within the male style bloggersphere, The Chic Geek has previously written for titles including GQ, Shortlist, Men’s Health and appeared on TV and BBC radio. Left - David Beckham & Paul Smith with their style hero! 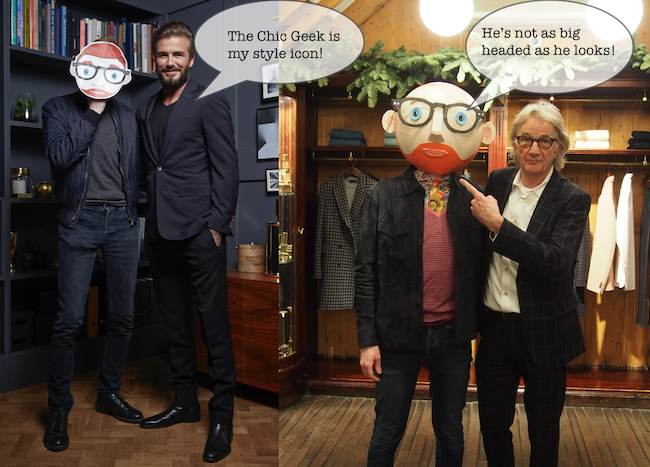 The Chic Geek has collaborated and worked with many of the finest menswear brands including Hackett, Fossil, Gucci, Marks & Spencer, Jigsaw, Coach and many more. Producing original content that is both creative and engaging, TheChicGeek offers something individual in a busy online world. TheChicGeek is an opinion former with an opinion. His honest and first hand experience resonates with the male consumer. A respected and original voice within the men's style arena, TheChicGeek is one of the most well known and recognisable menswear bloggers. Trusted by his loyal readership, he has grown, over the last 7 years, to be one of the biggest UK men's media brands on the internet. Personality is key. 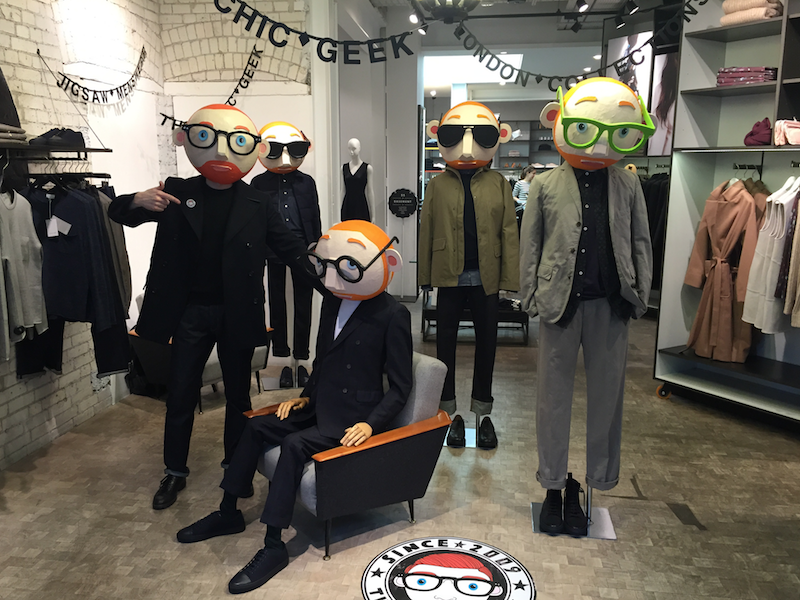 The Chic Geek can add an element of sophisticated fun to any brand or collaboration. Whether it's starring in one of his famous OOTD shoots or producing something bespoke for a special launch or product, The Chic Geek has a never-ending list of ideas and possibilities.